Explore the world with the Comfort of Viking Cruises. Spend more time at your destination, unpack once on our small luxury ships, enjoy your spacious cabin and unique programming with our all-inclusive cruising. 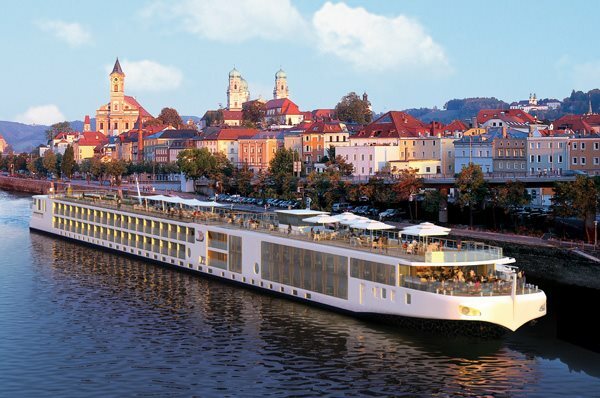 See why Viking is ranked the world's leader in River Cruising.